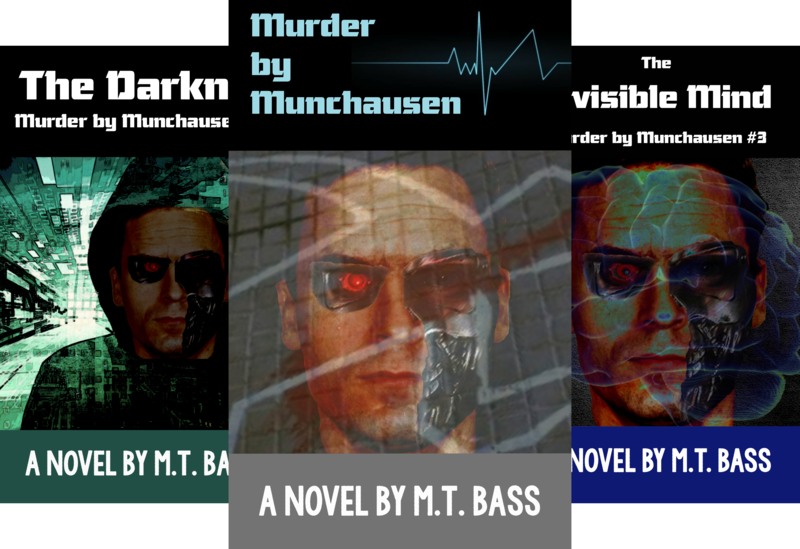 Previous Previous post: What do you think of this narrator for the audio book version of Murder by Munchausen? Me, too. Considering the survey was done almost 70 years ago, I wonder how many of them would even be recognized.